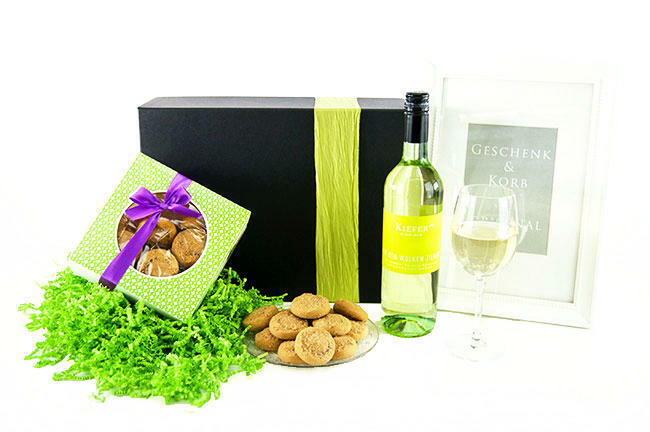 A lovely cuvee of white wines, this German wine says -travel with the clouds- and it invites to a journey of good taste and joy. 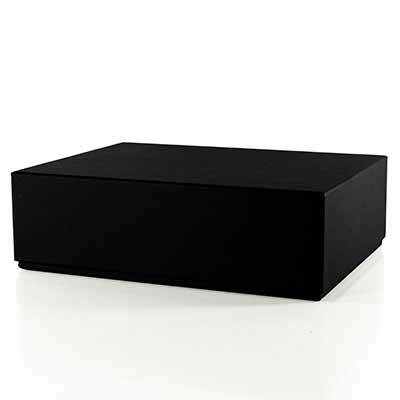 Our exclusive, tasteful and very high quality keep sake box in black linen look. Deep slip lid. This box is a real added value. Without advertising impression, designed for re-use. A classy, dry white wine cuvee. Clear, cool white flesh fruit and flowers captivate the nose. 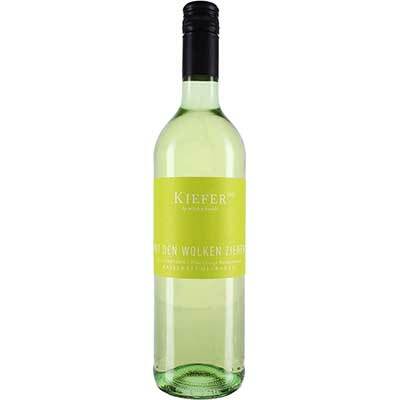 Palate- spicy, fresh with lemony acidity and good game at medium length make it a great drinking pleasure. The ideal wine for spring and summer dishes. 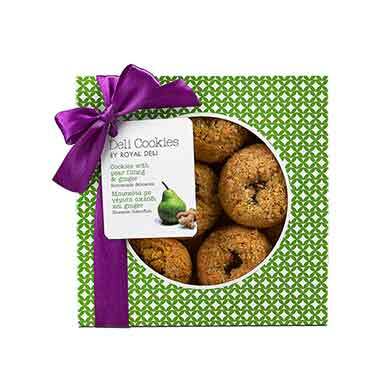 Pear in cookie - very tasty! The consumption of alcoholic beverages beverages during pregnancy may result in severe consequences for the health of the child.